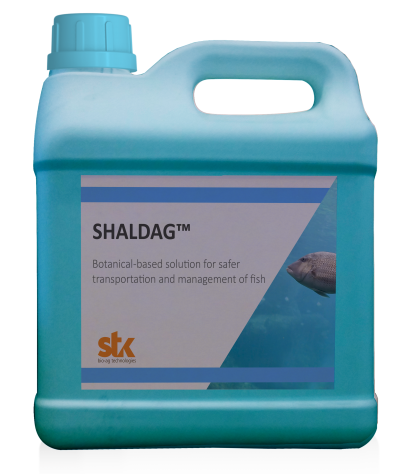 Shaldag™ naturally improves fish welfare. This formulation preserves the good condition of fish during the management and transportation. Shaldag™ is a safe formulation that is highly-effective in both sea water and fresh water. Using this botanical-based solution vastly improves post-management acclimation and contributes to the quality of the mucus and fillet.